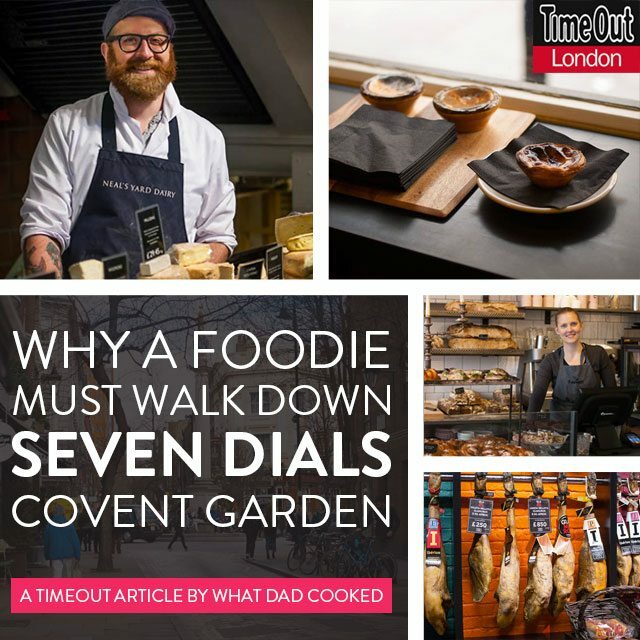 Here's all Dad's Seven Dials stories. Watch this space as we post regularly each week @WhatDadCooked. Seven Dials is a charmed oasis that’s not just about shopping – it’s home to merchants, artisans and cooks from all over the world.